At Kanja we are passionate about creating and delivering top quality marketing, communication & design solutions for your company. Between us we have more than 14 years industry experience, working for global companies within design, sales and marketing. Kanja is based both in Sweden and Austria. 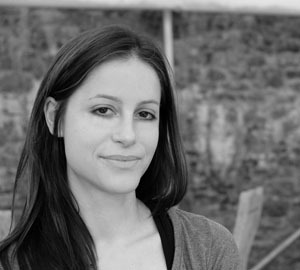 Emma has worked in various projects and positions within the field of marketing. With responsibilities as project manager and product manager Emma has successfully planned and managed various marketing activities and product launches. Her experience within marketing covers social media marketing such as blogs, email marketing, websites, mobile apps, print and ads along with different marketing strategies. 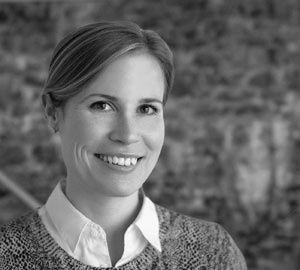 Emma has a special interest in the Life Science sector and graduated with a Bachelor degree in Biotechnology and a Master of Medical Science with a major in Bioentrepreneurship. Anna has been working within the creative field since 2007 with a special focus on user interface (UI) design and web design. Between 2008 and 2011 she held the position of Creative Manager eMarketing and Product Design for the software company Ludesi, where she worked with both online and offline marketing channels in addition to her design work. As Creative Director at the co-owned agency Kanja she is able to follow her passion for communicating complex information in a visually stunning, clear and easy to understand way. She has since expanded her area of expertise from digital media (websites, software, apps) to various print media. Half Austrian and half English, Anna graduated in England with a first class masters degree in Bioinformatics and can look back on 12 years work experience in England, Sweden and Austria.